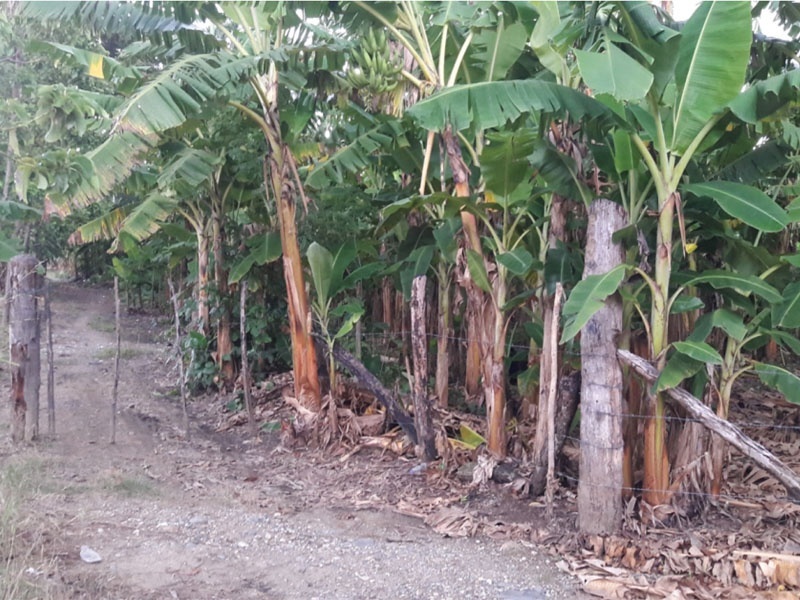 21,000 square meters (5.19 acres) of land for sale in a great location on a corner across from Aldea Infantil. 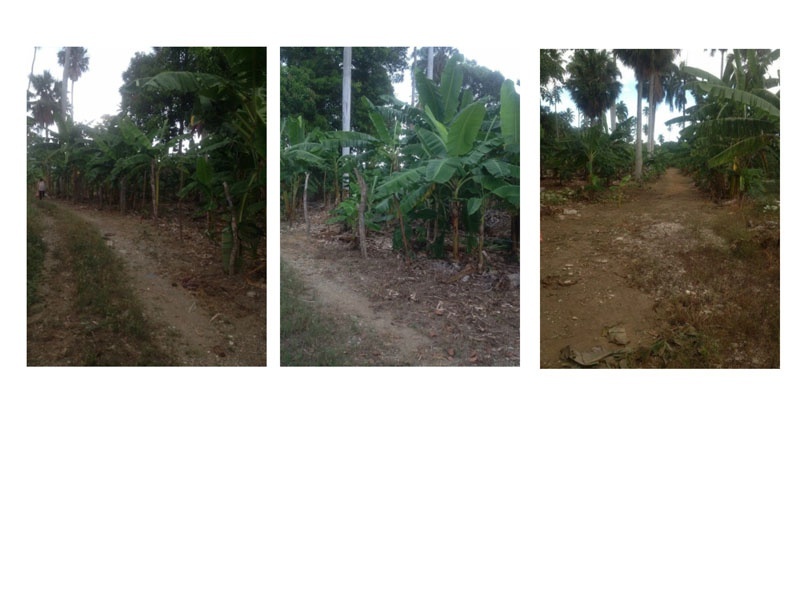 This is an open lot with access to all roads, highways and public locations such as schools. 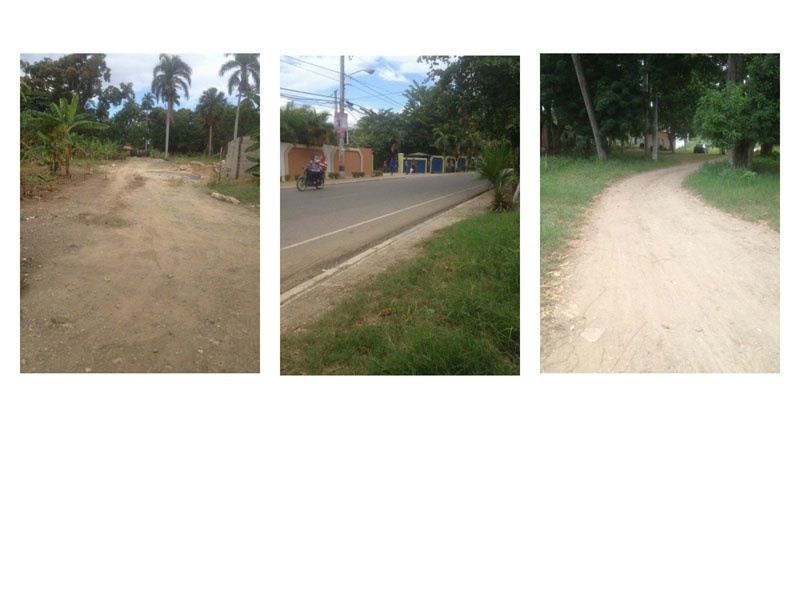 The main road is Carr Pico Diego de Campo. Homes have been built on neighboring properties. This property would be an excellent piece of land to build homes on or as farm land. 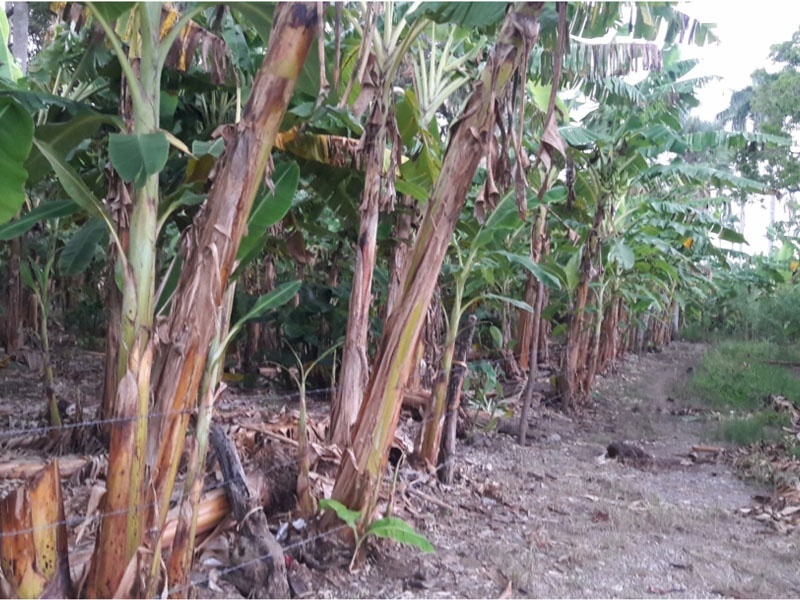 If used for farming it can be utilized as farm zoning for all types of plants including plantains, mangos, guanavanas, avacado and coconuts. Lots of potential for this property. Contact Alex Holguin for more information at 954-647-5769 or email milexholguin@gmail.com.